When you need appliance repair service in Dallas and Fort Worth we are at your beck and call 24-7 to offer same day service. We can fix and repair all major brands with our free service call if we repair your appliance. If you are in Dallas we will service you and repair your appliance - even with same day service if you so request. Call us (469) 664 6615) 24/7 for same day Appliance Repair Dallas TX. 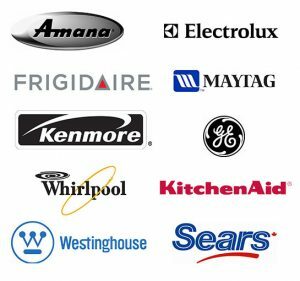 We can repair appliances made by AEG, Amana, Appliances International, Asko, Bendix, Bosch, Creda, Equator, Estate, Fisher & Paykel, Frigidaire, Gibson, GE Monogram, GE Profile, GE, Haier, Inglis, Jenn-Air, Kelvinator, Kenmore, KitchenAid, LG Electronics, Whirlpool, Magic Chef, Maytag, Miele, Norge, QuietLine, Roper, Sanyo, Sharp, Speed Queen, Staber, Sub Zero, Thor, Tappan, White-Westinghouse and many many more. Just call us to find out. At Mayo Appliance repair Dallas our technicians and repairmen have lots of experience serving the Dallas community. They can Service all brands of Major Appliances. Mayo Appliance Repair Dallas's service is fast, dependable and courteous. 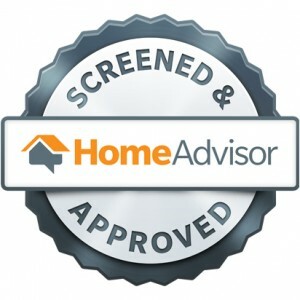 We have a reputation for delivering honest advice and quality service. 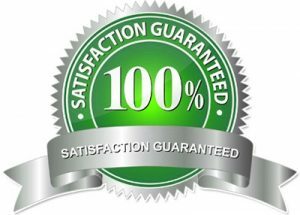 We very much look forward to earning your appliance repair business in Dallas. 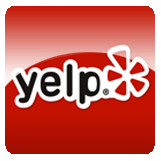 At Mayo Appliance repair we stand behind our repairs so that you know you will be satisfied. What's more, at Mayo Appliance Repair can rest assured all the parts used will have a Manufactures Warranty. We understand that it isn't our job to make your life more difficult, but to make it easier. As busy people we all take our appliances for granted and when they break, it can mess up our whole day or week or even month. That is why Mayo Appliance Repair Dallas is able to offer you genial in-home service that is fast and reliable. 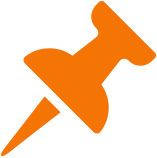 Mayo Appliance Repair also offers our clients flexible scheduling options because we understand how busy you are. Whether it's a home or business, Mayo Appliance Repair Dallas will be there on the same day you call if you need. Our repairmen will come prepared so you know we'll have the parts available to fix your appliance quickly so you can get on with your life. At Mayo Appliance Repair Dallas we are focused on providing our customers with straightforward and honest appliance repair service. We won't just offer to replace your appliance if it can be fixed. With years of experience Mayo Appliance Repair Dallas can effectively service and repair any home major appliance if in fact it can be repaired. Many times an appliance is better off being outright replaced. If that's the case we will tell you and not waste your time or money. So call us today!